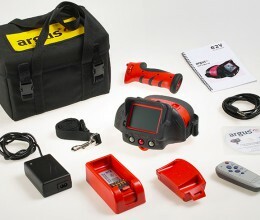 From the first ever handheld camera over 30 years ago to the smallest ever NFPA compliant camera, argus® have been, and continue to be, the leading innovators in thermal imaging for firefighters. 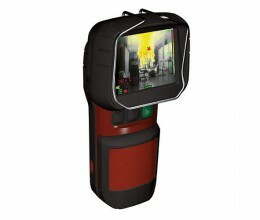 The most advanced thermal imager for firefighting. 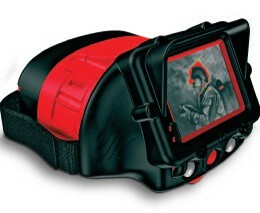 The lightest and most affordable NFPA 1801 certified thermal imager for firefighters. 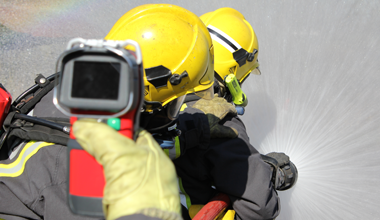 Argus have been working alongside firefighters for over 30 years and with this wealth of knowledge we have designed thermal imaging cameras specifically to meet the demands of fire and rescue situations. Our unrivaled image quality and extended dynamic range provides a perfect mix enabling users to navigate through smoke with perfect clarity, easily identify casualties, identify the seat of the fire and assess the fire dangers and the effectiveness of cooling efforts with our detailed temperature gauge. 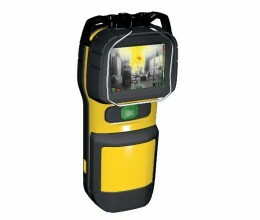 Our infrared cameras combine unrivaled technology and functions to make it easier for the firefighter to identify the source and spread of a fire, prevent further fire hazards using the capability to examine containers storing hazardous or flammable materials and even detect hidden fires in cavity walls, floors and ceiling voids. The lightweight design and reliability make it a highly practical tool for applications outside of live exercises, they can be used as an incredible training tool to asses firefighting techniques during drills. It is critical to any force within aviation to prevent and control any situation that arises, firefighters who operate in this area know this more than most and our thermal imaging cameras are specifically designed for those measures. 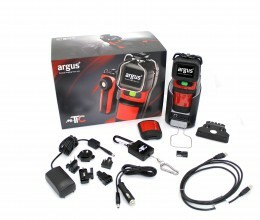 At Argus we have combined over 30 years of experience with world class engineering to create thermal imaging cameras with unrivaled image quality and a huge dynamic range that allow firefighters in aviation to be able to detect and locate fires anywhere on an aircraft. The advanced technology within the sensor allows for perfect preventative action, our cameras can detect overheated undercarriages, brakes and fuel storage tanks that the naked eye cannot see. They can also detect fuel and hydraulic leaks, which not only allows firefighters to warn others but it prevents themselves from being within a danger zone if these were to explode. 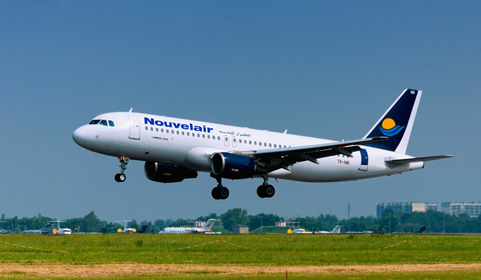 Our cameras have also been optimised to display human heat signatures alongside extreme temperatures, which make it an effective tool for quick and easy locating of missing passengers and for assessing training exercises.